you can save £438 a year if you stopped drinking one bottle of soft drink, per day, for a year. 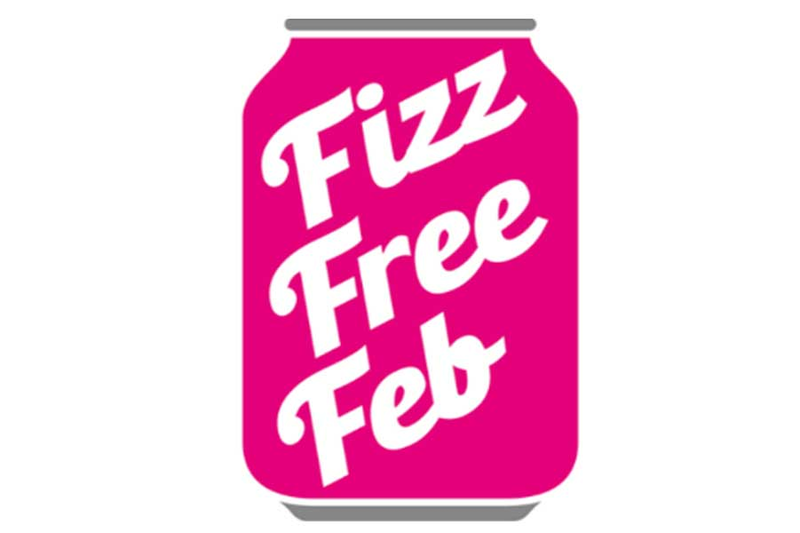 drinking just one 330ml can of fizzy drink a day could add up to over a stone weight gain per year. tooth decay is the leading cause for hospitalisation among five to nine year olds in the UK.